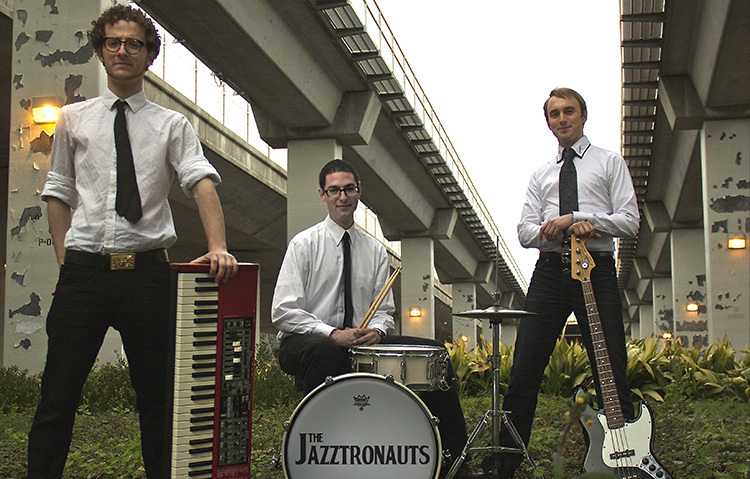 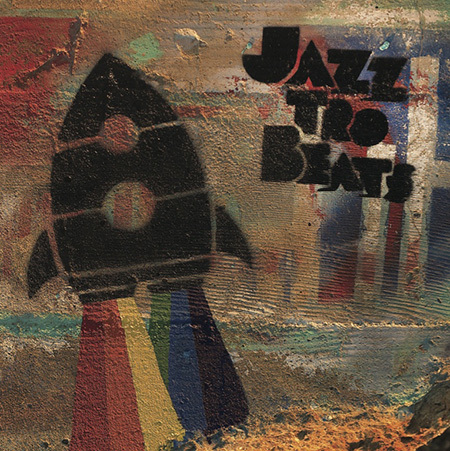 The Jazztronauts are a dynamic trio from the San Francisco Bay Area, featuring Max Chanowitz on piano, Erik Strand on bass, and Michael Nourafshan on drums. 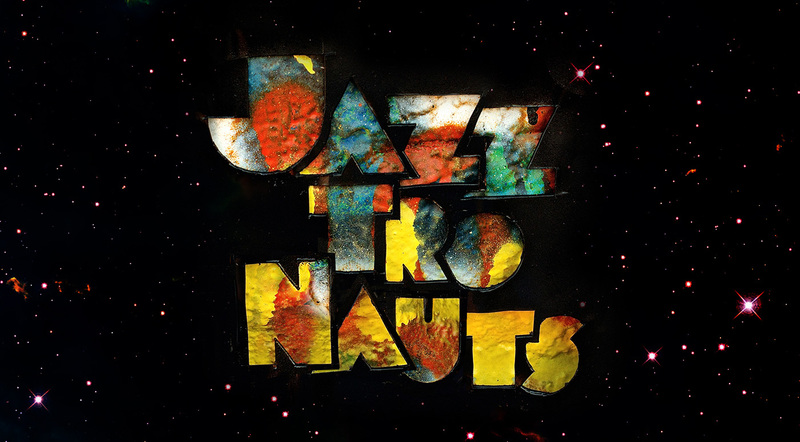 The Jazztronauts command a wide range of musical styles, playing everything from swinging jazz standards to latin grooves to live-band hip-hop beats, with plenty of original tunes. 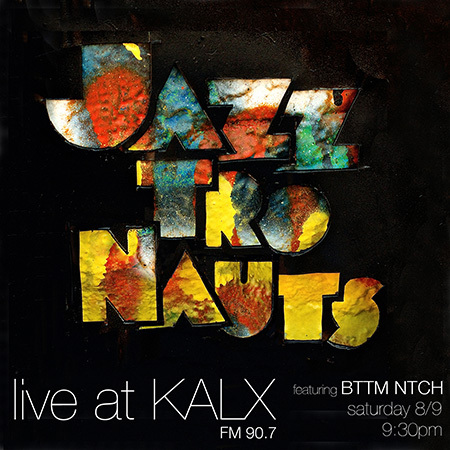 Their versatility and adaptability guarantees that they are sure to please in any setting. 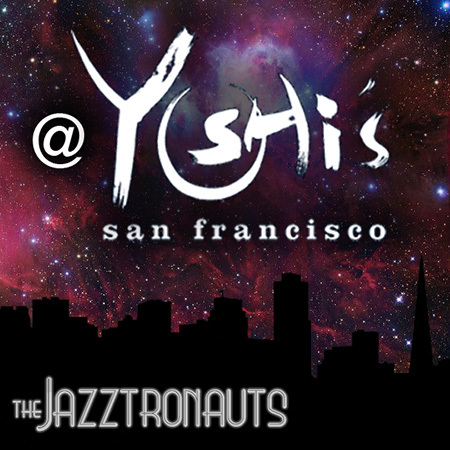 The Jazztronauts have played at many of the Bay Area's top venues, including Yoshi's Oakland, Yoshi’s SF, the California Jazz Conservatory, Brick & Mortar Music Hall, Birdland Jazzista Social Club, the Boom Boom Room, and The Echoplex in Los Angeles. 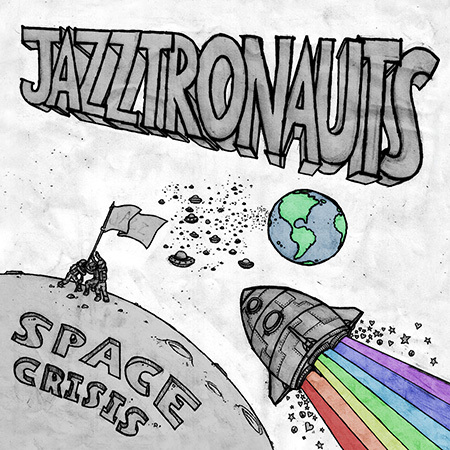 The Jazztronauts have also performed at the Fillmore Jazz Festival in San Francisco and the Santa Cruz Jazz Festival, in addition to multiple shows in the Berkeley Jazzschool's ‘Rising Stars’ series.